Keep your eyes healthy as you age with the right protection from Eyecon Optical. 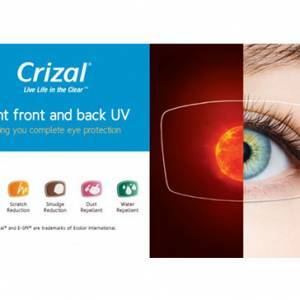 Our store offers the latest photochromic lenses you’ll ever find in Singapore. Generally, this type of light-sensitive lenses reduces or even blocks the harmful rays of the sun. Aside from that, photochromic eyeglasses eliminate the hassle of you carrying two pairs of glasses with you all the time. People of all ages can take advantage of our product, from athletes to little ones. Photochromic lenses are lenses that darken automatically when exposed to sunlight (UV light), then fade back to clear when indoors. 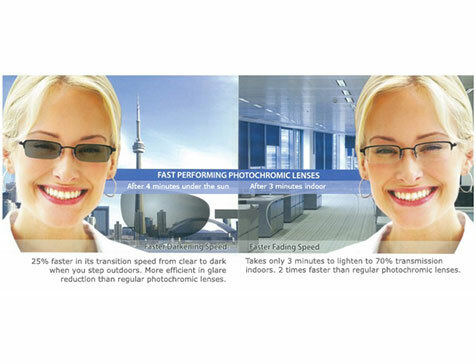 Photochromic lenses provide the correct amount of protection for different lighting conditions. In particular, photochromic lenses eliminate exposure to all harmful UV light and reduce glare for your visual comfort. 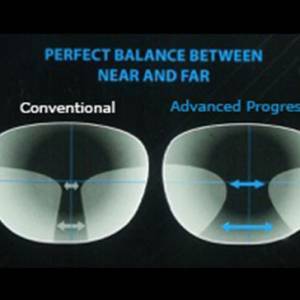 For more information about lenses, please contact us at +65 96688027 (Call/SMS/Whatsapp) or write your enquiry here. 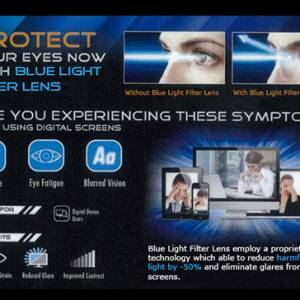 *Prices indicated above are for a pair of lenses only and must be fitted on frames sold by Eyecon Optical. It is possible to use your own frame, an edging fee of $25 is applicable.